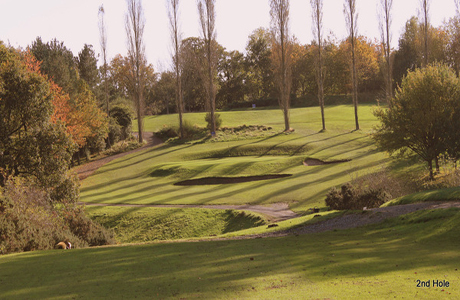 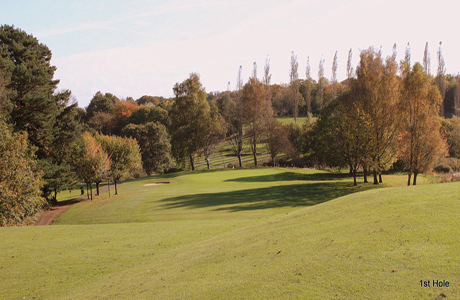 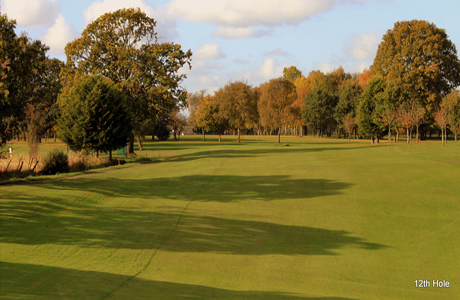 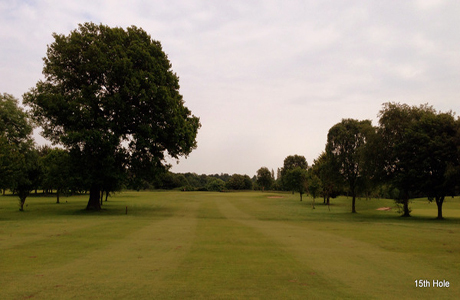 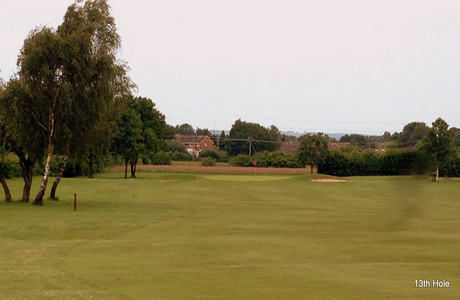 Founded in 1911 Hawarden Golf Club is a meadowland 18 hole course of just under 6000 yards. 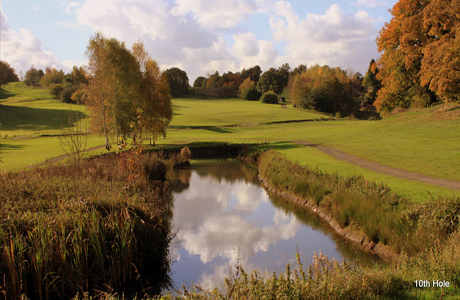 Its par 69 with natural springs, streams and ponds offer the holiday golfer an interesting and challenging test of golf. 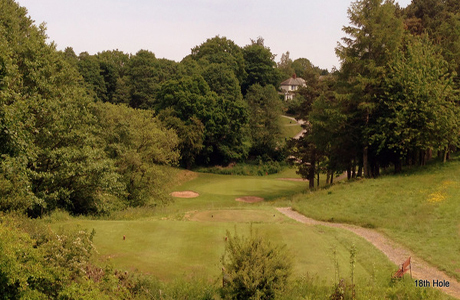 Hawarden Golf Club is an ideal port of call for golfers wanting to stay in and around Llangollen or for those wishing to start or finish a golf break in the North West and gateway to Wales.